The ministry was founded with the vision of equipping the church with the tools necessary to help women mentor other women. The mission of WING Ministries is to encourage generations of women to grow in their relationships with Jesus Christ and live godly lives, both biblically and practically, through one-on-one mentoring. This process is accomplished through paring women who are younger in age and in their walks with women who are older in age and in their personal relationship with Jesus.  There is an application process for those that desire to be mentored and the WING Leadership team meets and reviews each application and prayerfully matches applicants with the right mentor. If you are interested in being mentored or would like more information on when our next session starts, please contact us below.